Miller Dynasty® 210 DX Complete with foot control is an advanced water-cooled, 210 amp TIG welding package that includes everything you need to start welding (except welding wire and shielding gas cylinder). 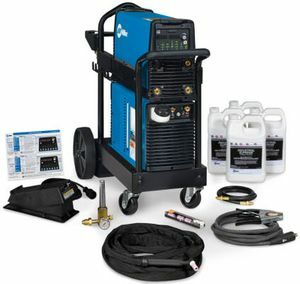 The package features the Dynasty 210 DX CPS, which is an advanced AC/DC TIG welder that comes complete with the Miller Coolmate™ 1.3 water cooler. It is capable of AC and DC pulsed TIG welding and features extended AC TIG frequency controls and allows the operator to choose between four different advanced TIG arc waveforms. The Dynasty 210 DX CPS can weld up to 1/4 inch thick aluminum and 1/4 inch thick steel. 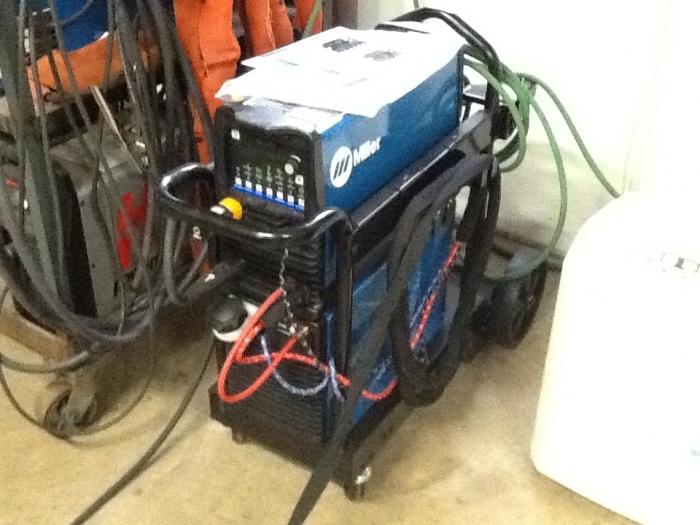 The 210's inverter design makes this welder compact and lightweight (only 50 pounds). It comes complete with a memory card expansion slot for maximum flexibility and expand-ability. What air cooled torch will work with the Dynasty 210dx ? Is this item 951668 the CPS version? im assuming it is since its a package but want to be sure before ordering. Is the cooling unit connected to the machine so that when you turn the machine on the cooling unit also comes on? Miller Dynasty 210 DX Complete With Foot Control 951668 can programmed to "on" which will run the cooler as soon as the machine is turned on. It can also be programmed to "auto" to have the cooler run as soon as arc is initiated. the Dynasty 210 DX Complete can be hooked up to 120 volt to 480 volt, single phase or three phase, input power. How can you offer such a huge discount to customers? 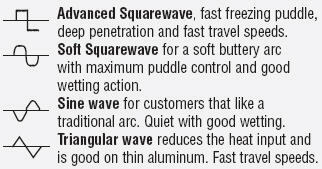 Product includes foot control 951668. it also has a bonus offer of including wireless foot control 951669. So it includes both 951668 and 951669? The Miller Dynasty 210 DX Complete With Foot Control bonus offer gives you the choice of the standard wired foot control OR the wireless foot control.. When you order Dynasty 210 DX package you will automatically receive the machine with the wireless foot control.. If you do not want the wireless foot control but would prefer the wired foot control you will need to add a note in the comment section of your order indicating that you do not want the wireless foot control and would prefer the wired version. does this come with a stick setup also? This is a really top-of-the-line TIG welder. There are so many options to choose. I doubt that I will ever be able to use all of them. It will certainly satisfy my requirements for the rest of my life. ProsThe welder has options for Stick and TIG. At this point, I am better at stick welding than I am with TIG. It will take me a long time to be proficient with this welder. I bought the best TIG welder that I could afford, I did not want to buy another welder because I wanted more options. This one has every imaginable option available for a complete array of metals that I will ever weld. ConsI bought the kit that included all the options for the Dynasty 210 DX. This included the cooling unit. I will probably never use the cooling unit because the maximum output amperage of unit is 210 Amperes. The recommendation is to use an air-cooled torch from 10 to 200 Amperes, and use a water-cooled torch when the output is more than 200 Amperes. That means that for 95% of the time when there is a uniform distribution of possible current outputs for various jobs, an air-cooled torch would be used. The torch that comes with the unit is water-cooled to go with the water cooler unit. 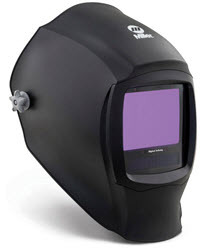 This means that you have to buy another expensive, optional air-cooled torch that will do most of your welding. Do an analysis of what projects you have to weld and the output current needed. You could save some money by not buying a cooling unit and water-cooled torch. Could not be happier with my miller 210 dx. The no hassle deals that Cyberweld offers is 2nd to none. Thanks again for the fast shipping! Pros5 star quality with miller. Easy to set up. Welds like a dream. Short of argon and filler material its ready to go out of the box with very minimal assembly needed. Already been knocking out projects with it. ProsTorch cooler, simple to use PRO sets, availability to fine tune as much as you want. Love how the power source and cooler are mounted solidly to the cart and each other, the older Dynasty 200dx was kinda chinsy, with the power source just stacked on the cooler and held to the cart with a strap. Pricey but functions as advertised one of the best welders ever used operational instructions a little confusing but will figure it out. So far completely satisfied. Cyberweld definitely has it together. Very nice machine I am starting a welding business and this will be a very nice addition to my shop. CyberWeld did a very good job of taking care of me and it shipped really fast. I added the wireless remote which is a great addition. ProsThis machine does a really nice job I am a little old school where you just turn on the welder and weld this machine does that too but has so many individual settings that you can use that once I figure it all out will be great. The cooled torch is something I will really like.